‘What Lies Beneath’ course for teachers, held in Notting hill London is now fully booked. Please email John Stirk for information about 2020 course. ‘What Lies Beneath Course’ for Teachers runs one weekend a month from Jan 25th 2019 until the end of June in 2019. Please email John Stirk for course details and prices for next year’s 2020 course. 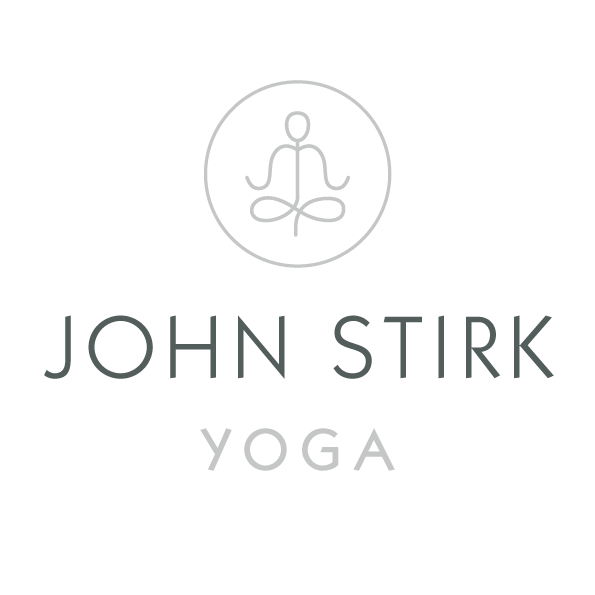 © Copyright - John Stirk Yoga. Website: Skim.